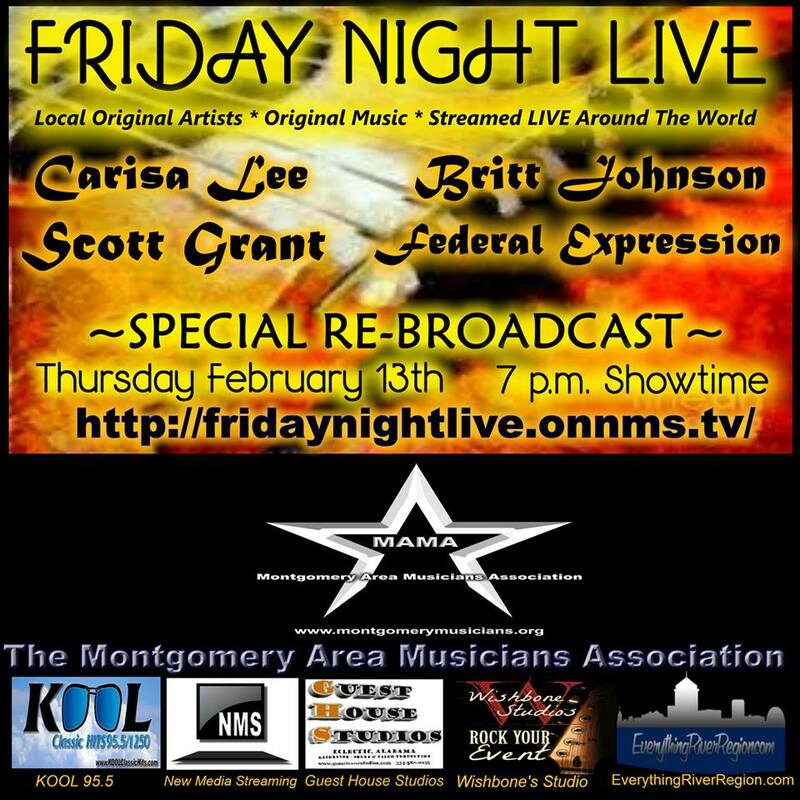 Thanks for joining us for our first Friday Night Live event on 17 January. It was a huge success and streamed globally. We will feature video content from this event here as soon as we edit all the video.